Callen is an ideal companion for coffee on-the-go. The leak-proof lid is designed for carefree transport — perfect for the morning commute or keeping on your desk at work. The lid easily snaps open and closed, and won’t leak. 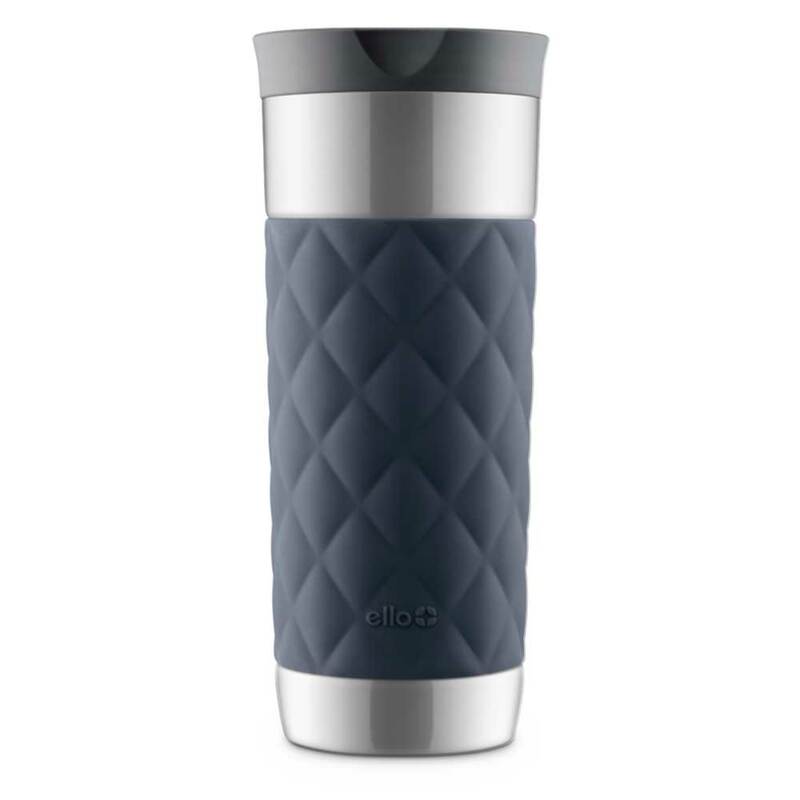 The double wall plastic tumbler features a stainless accent band for a sleek look.